Can puzzles be used in the classroom to support learning? In one word, yes! 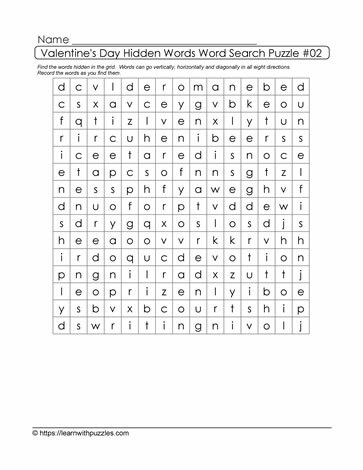 Word search puzzles are a perfect opportunity for Educators to assess student learning, vocabulary acquisition and problem solving skills. To solve the puzzle students need to locate the 20 words that have been hidden in the grid. Record the list of words at the bottom of the page.